Our program has been focused on profitability from the beginning and the phenotype, pedigree and numbers of these bulls validates this claim. We expect our cows to breed in a 45-day period and start calving the middle of March. Torrington Livestock Markets is Wyoming's largest livestock market. We offer cattle for sale daily by several marketing options; live Cattle Auctions, Video Cattle Auctions & Private Treaty. All classes of cattle are for sale every Friday. Yearling & Calf sales are held every Wednesday, August through March. Special Bred Cow, Pair & Calf sales are held on Mondays as advertised throughout the fall. 120 years of time tested genetics are found in Grays Angus Ranch Seedstock. Join us for our 2nd Century Performance Bull Sale. Welcome To Platte Valley Livestock: Gering Nebraska Livestock Market. Sales every Monday selling all classes of livestock feeder cattle as advertised. Daily radio program featuring interviews with people in the cattle business. Our real estate agents have a wide range of experience to assist in any real estate situation. Our Realtors handle residential, commercial, farm and ranch, property management and referrals. Guided hunts that include wild hogs, Whitetale deer, Rio Grande turkey, and Bobwhite quail. 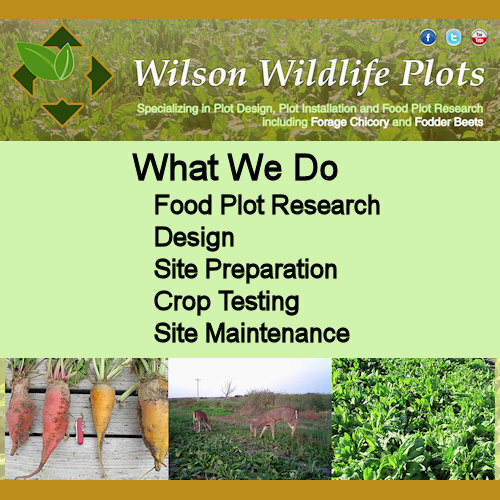 We also offer hog eradication by helicopter, sales of Hereford Cattle, and Quarter Horses. We deal in any breed but specialize in Herefords. If you're looking to buy or sell, contact Art. These are excellent units and work equally well for artificial insemination, embryo transfer and pregnancy testing either manually or with ultrasound. VISTA TREND GELBVIEH and JBK GELBVIEH and ANGUS have been raising QUALITY Registered GELBVIEH seedstock in the Panhandle of Nebraska for twenty years. We have Tademarked the 'REGULATOR' (R) which is an Angus/Full Blood Gelbvieh cross that has proven to be a very powerful cross. Our Annual Bull Sale date is the last Saturday of March each year. Sale is at Platte Valley Livestock in Gering, Nebraska and begins at 1:00 pm. One of the Sandhill's largest cattle auctions featuring choice and fancy stocker and feeder cattle. 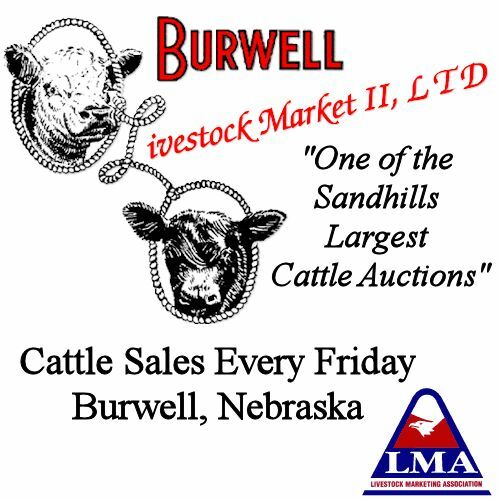 Cattle sales every Friday in Burwell, Nebraska. Bow Creek Farm and Cattle Co.
Nutri-Drench incorporates remarkable advances in restoring the immune system faster than ever before possible. Heart and Soul Horse Co. This approach makes dollars and sense, by using an area smaller than a pasture and larger than a feedlot. These S.I. Feeders reduce stress and provides a better environment for the cattle year around. An Arrow Front feeder will take any type of feed to a clean area where it can be consumed with less waste and reduces the manure buildup. Sale every Wednesday at 10:00 a.m. The JC Smith Co. offers a complete line of Liquid Cattle Feed Supplements to assist you in providing complete nourishment for your animals and a complete line of Chelated Micronutrients to assist you in getting the most out of your crops. Morgan Livestock Equipment Sales, Inc.
Diamond G Welding has been serving the Cattle Industry since 2008. We have always been, and will always be customer driven. Call us and give us the opportunity to make your day go a little more smoothly. Double R Guest Ranch, LLC. Nebraska Land and Cattle Agency, Inc.
J and N Ranch, LLC. Square B Ranch Cattle Co.
Haythorne Land & Cattle Co.
Brute Cattle Equipment/ Dodge Mfg. A,W. Thome Land and Cattle, Inc.
W.Thorne Land and Cattle, Inc.